I have been running One Crazy House since it began the Spring of 2015. That is me in the About Us Page! 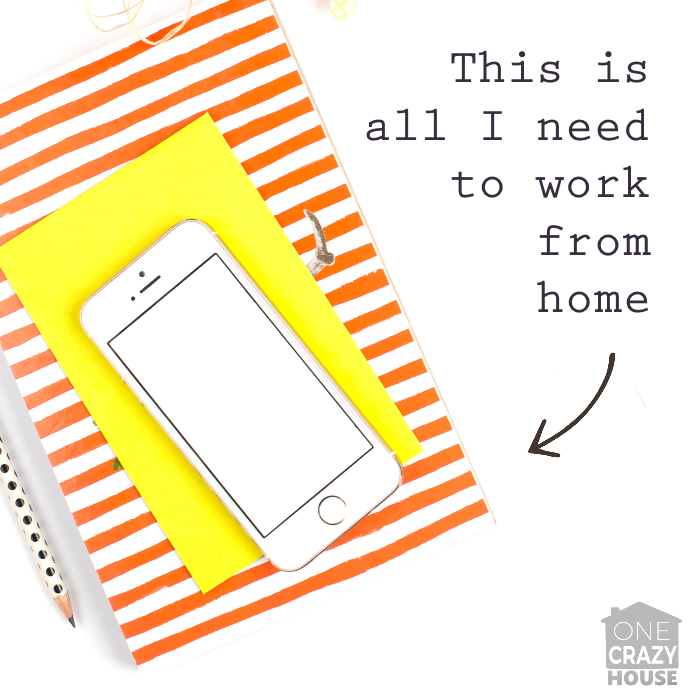 But it wasn’t always that way…I was a blogger for 3-4 years with my first blog before I was regularly making income, and then started this blog and it still took half a year before I made a penny. Yikes! That was a LOT of “free labor” before I saw results. Through blogging I learned many things which has opened the doors to some opportunities that I wouldn’t have known about otherwise. What you may not expect is that a good percentage of my income is from sales. But then I looked a little closer and realized that I was “selling” stuff all the time without even thinking about it. I am the type of person when I like something, I can’t shut up about it. I just wasn’t profiting from it! We are all on our phones SO MUCH EVERY DAY…doesn’t it make sense to use that and make money from it? The cool thing is that you can do this too. 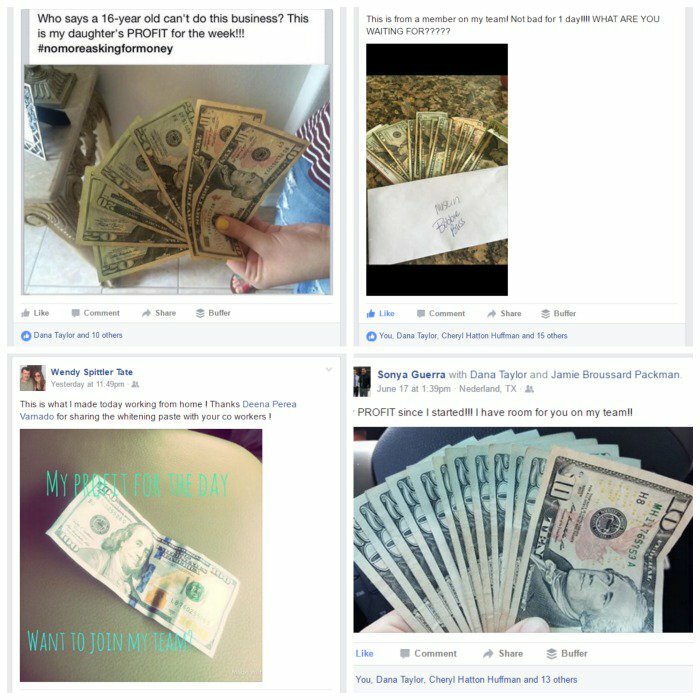 My team has a system that you can use TODAY to turn your social media profile into cash. 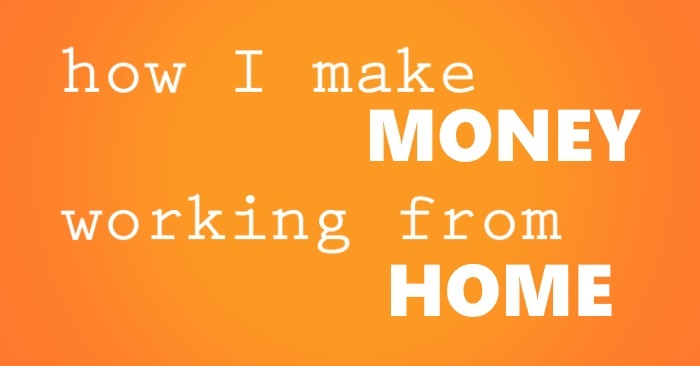 You can join my team to learn this system for how to make money from home with just your phone. I am not kidding when I say that there are people using this system that have made $20, $50, $80 even $200 on their first day. If you are seeking information on blogging, check out my post on how to start a blog. An extra $100 this week? An extra $250 this month? 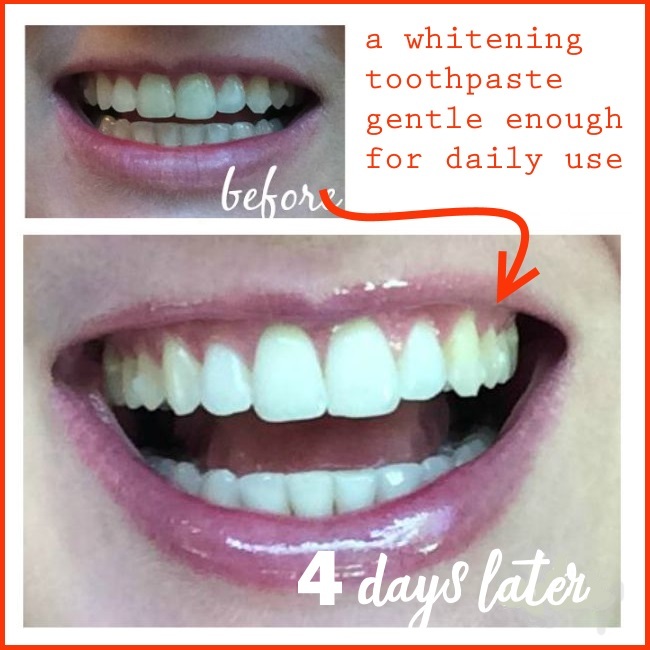 It is actually whitening toothpaste that REALLY works. And this is with sensitive teeth which means that regular whitening treatments don’t work. It is literally a product that works for almost everyone. And something that people need regularly (One tube lasts about 45 days with normal usage). 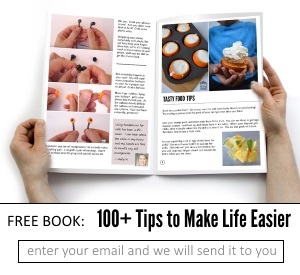 When you have friends, relatives or customers that are interested in doing what you are doing, we will show you how to sign them up under YOU and use our resources to get them successful quickly too. We will start you with the system for the whitening toothpaste. Once you are really comfortable with that, you can choose to include some of the other incredibly successful products. Just fill out this form on the Nu Skin website (Nu Skin is the company I have partnered with for this opportunity). Once I get notification that you joined, I will invite you into our private FB group called “Teamtastic” where you will get the steps you need to start today. Once you sign up, please email me: theonecrazyhouse@gmail.com! Does this cost money? NO! Being a distributor in Nu Skin is completely free. Am I obligated to do anything? NO! You choose to build a business. Should I sign up as an individual or business entity?Sign up as an INDIVIDUAL DISTRIBUTOR ACCOUNT unless you already have a business entity like an LLC or partnership that you want to use. Why do I need to give my Social Security Number? This is a private page between you & Nu Skin. They need your SS# to send you checks. Do I need a co-applicant? NO! Just leave that blank. Do I have to set up direct deposit right now? NO! You can add that later. The login you created with this account can be accessed at any time at http://nuskin.com. To get started, fill this out now. Again, I can’t emphasize enough how excited I am for this. 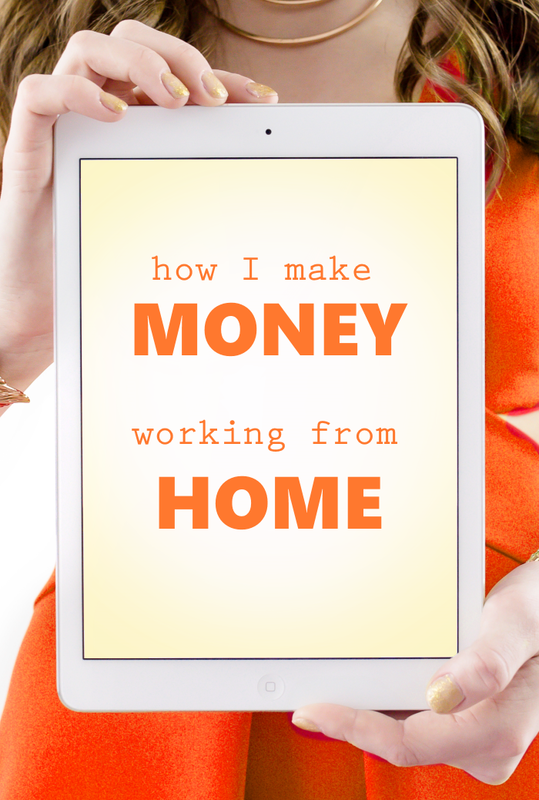 It is truly a unique opportunity that I hope you will consider if you want to make money from your phone.